It is the responsibility of the vehicle owner to ensure that the maintenance schedules shown in the owner's manual are adhered to. Lubrication and fluid specification guides can be found in your owner's manual. The new vehicle warranty may be invalidated if the Routine Maintenance Schedule operations are not performed in line with the requirements outlined. 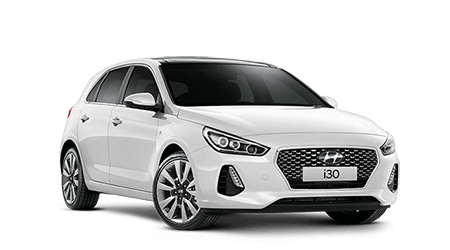 The required scheduled maintenance may be carried out by Southern Highland Hyundai as we comply with the requirements of the warranty and issue detailed auditable invoice documentation to substantiate that the maintenance was carried out as per manufacturer's recommendation for the warranty to remain valid. 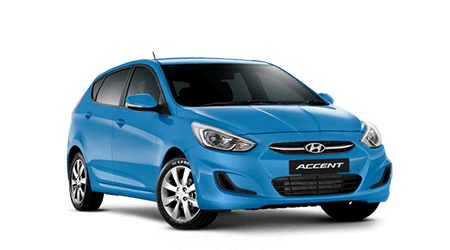 In addition, the use of genuine Hyundai replacement parts will ensure that the vehicle's safety, performance and warranty will not be compromised. Use of non-genuine parts of a lesser quality than that supplied by Hyundai may affect warranty conditions. 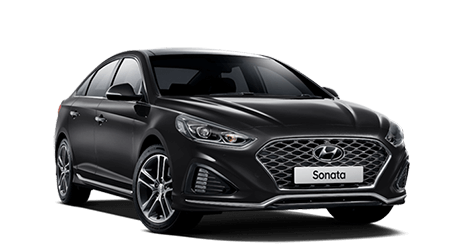 Note: The inspection and testing of certain electronic fuel injection/engine management and automatic transmission control systems requires specialised electronic equipment specifically designed for Hyundai vehicles. The use of general purpose electrical test equipment may result in damage to the control unit microprocessors. Due to the 4WD characteristics of these vehicles, it is important to keep tyre wear and rolling diameter between the front and rear wheels even. When tyres reach the end of their service life, all four tyres must be replaced together. Hyundai Motor Company Australia does not advise the replacement of only two tyres. A tyre mismatch between front and rear of different brands or new and partly worn tyres, or tyre size, will result in wear and premature failure of the differential and transfer case units. Not all Hyundai's are operated in the same way. Some driving conditions place more stress and strain on your vehicle than other conditions. Certain maintenance procedures must be performed more frequently on vehicles normally used under high usage or demanding driving conditions. This will ensure your Hyundai maintains peak operating performance. Southern Highland Hyundai can advise you on the benefits of an Optional Intermediate Service for your vehicle's operating conditions.